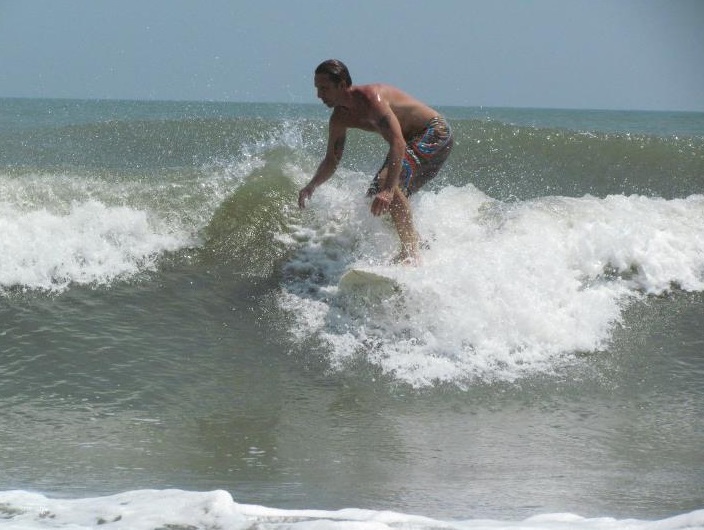 Folly Beach island draws in fitness and outdoor enthusiasts from all around the world with it’s sandy beaches, stunning views and laid back atmosphere and close proximity to Charleston, South Carolina. With an avid local surf community, beach yoga classes, and numerous beach rental companies to cater to your every interest from surfing to kayaking to stand-up-paddleboarding (SUP), fishing, and more. *The opinions expressed on this website and not intended as medical diagnosis or treatment advice. You should consult with a medical doctor to determine if you are ready and able to begin any fitness or weight loss regime. If you are pregnant or nursing, please have your doctor sign off on beach yoga before participating. Those with illnesses, injuries, or conditions requiring medical treatment should receive a doctor’s approval before practicing yoga with us. We also request that you notify the teacher of your class so that appropriate modifications may be made for your safety and/or health. Use of our website or fitness classes does not constitute medical treatment and should not be considered as treatment or diagnosis of any kind.